No matter what crazy Texas weather you find yourself on any given day, there is always one constant, driving force that never finds itself out of season. Despite the sweltering heat and April showers of this past weekend, the dedication of the attendees of VTO Sports’ Elite 100 Showcase shined through. Split over two days between Dallas and Houston camps, the Showcases were a cornucopia of homegrown Texas talent. Hosted by Colleyville Heritage and C.E. King High Schools respectively, the weekend saw over 260 prospects and 50 schools represented in drills including 7-on-7 tournaments, Linemen Trench Challenges, and other 1-on-1 and position-specific drills. 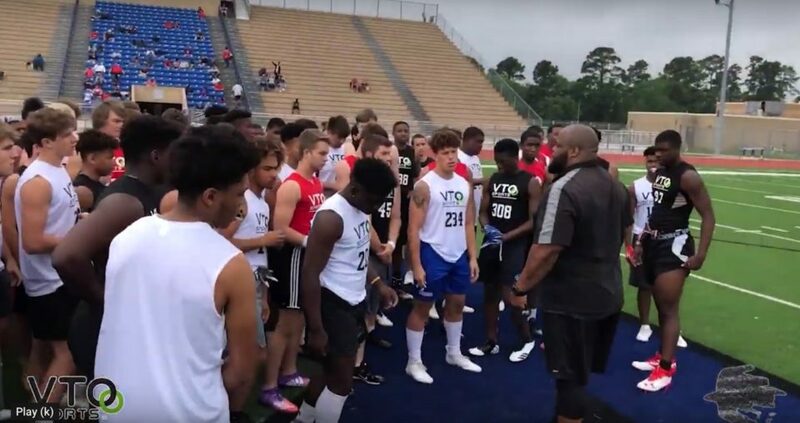 Once the dust cleared and the deluge ceased (or didn’t, in Houston’s case), the top performers from each Position Group earned their Invitations to the upcoming All-American Challenge, hosted by VTO near their headquarters in Charlotte, NC. In addition, the MVPs of each Group earned trophies as further testament to their skills. The Houston event also saw Athlete and Sleeper Awards earned by three players who proved themselves amongst the immense pool of talent on display. At the end of the day, it’s always an uplifting time witnessing the talent and drive of these athletes who have proven themselves the faces of the future of football, both in Texas and beyond. 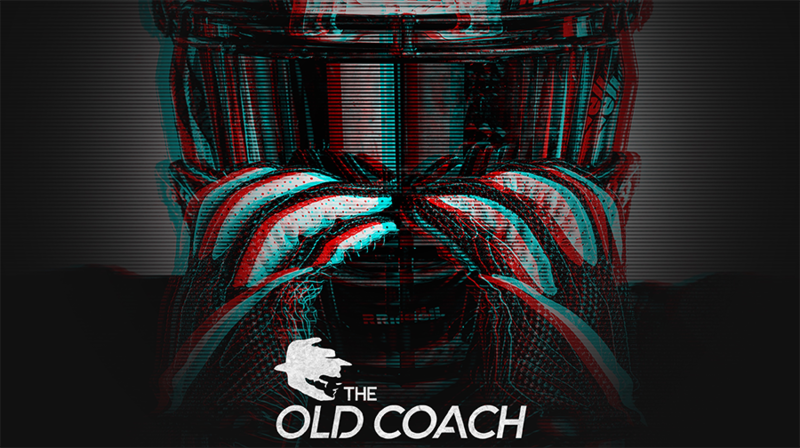 Many thanks to Coach Vince Jacobs Sr, Vince Jacobs Jr, and the rest of the VTO Sports Team for allowing The Old Coach to capture the Elite 100 Showcase events on 6-7 April.